Embroidered animal ear pillows give you cute ears at bedtime! 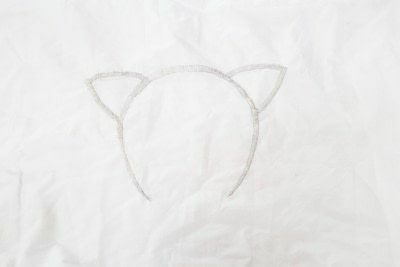 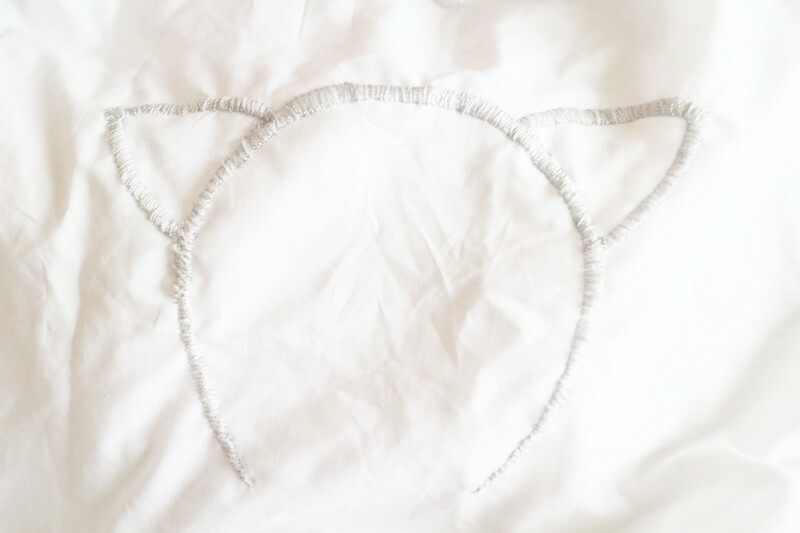 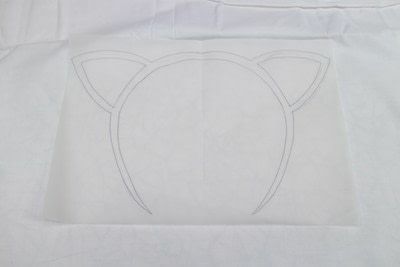 I love animal ears, so when Sublime Stitching sent me one of their new transfer pens and some glow-in-the-dark thread to test out, I couldn't resist embroidering our pillows with cat and bear ears. 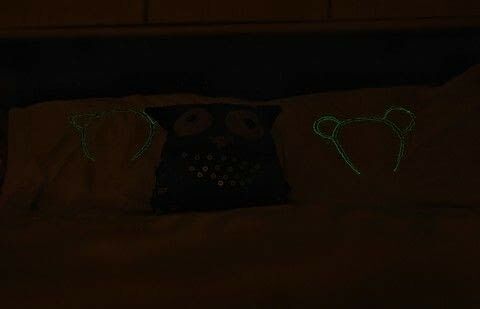 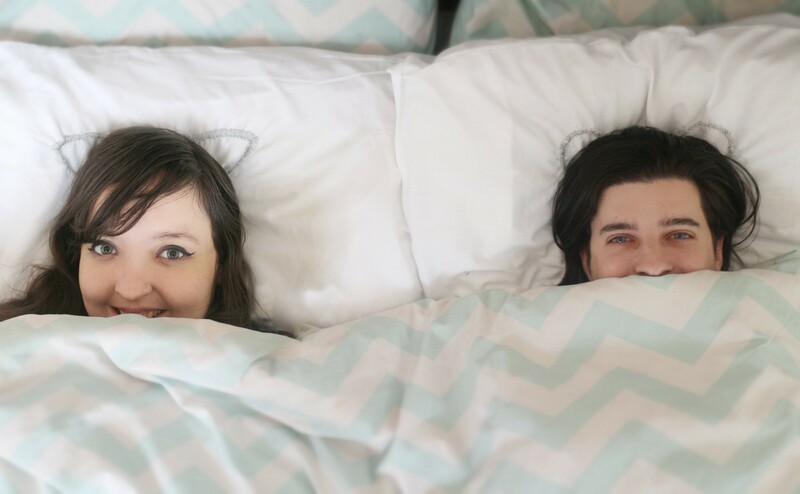 Now we look like cute little critters while we're sleeping! 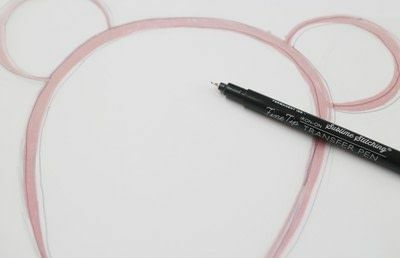 Plan out your design on a piece of paper and then trace on to tracing paper with a transfer pen. I cheated by tracing half of the design, folding my paper in half and then tracing the other side through the paper so it would be identical. 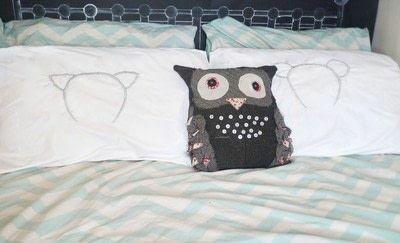 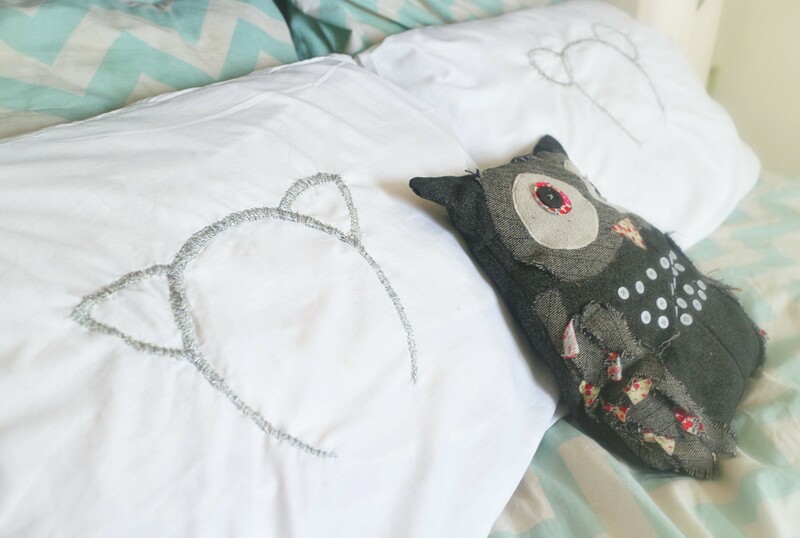 Iron your designs onto your pillowcases. 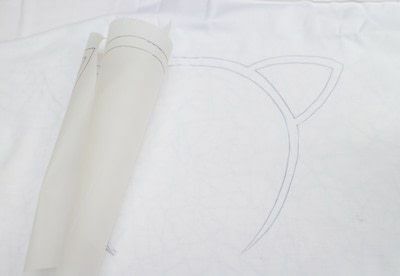 Remove the tracing paper to reveal the image. All set to sew? 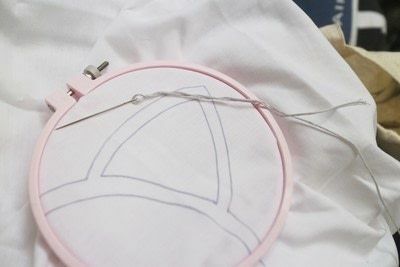 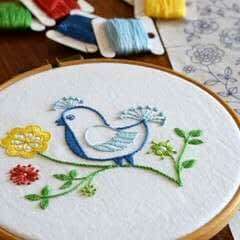 Pop your pillowcases in an embroidery hoop and thread your needle with grey or silver thread. 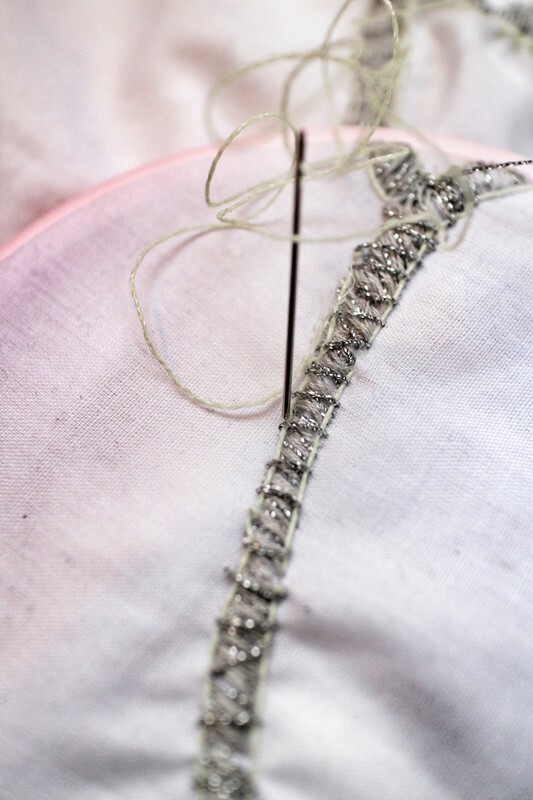 Knot the thread at the back and start stitching, wrapping yarn around the whole design. 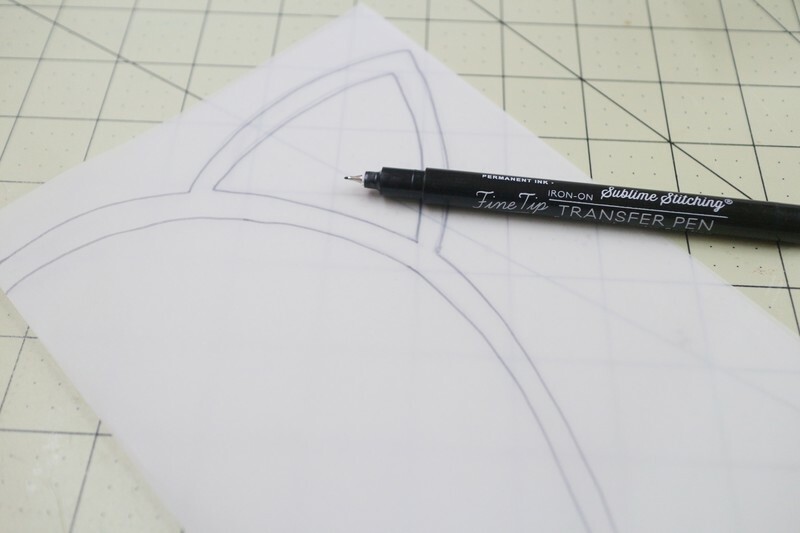 Keep going until you've filled in the whole design. 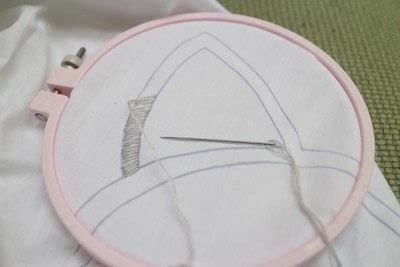 Now thread your needle with sparkly silver embroidery floss and stitch on top of your previous design, leaving a little gap in between each stitch so that the original grey still shows through. 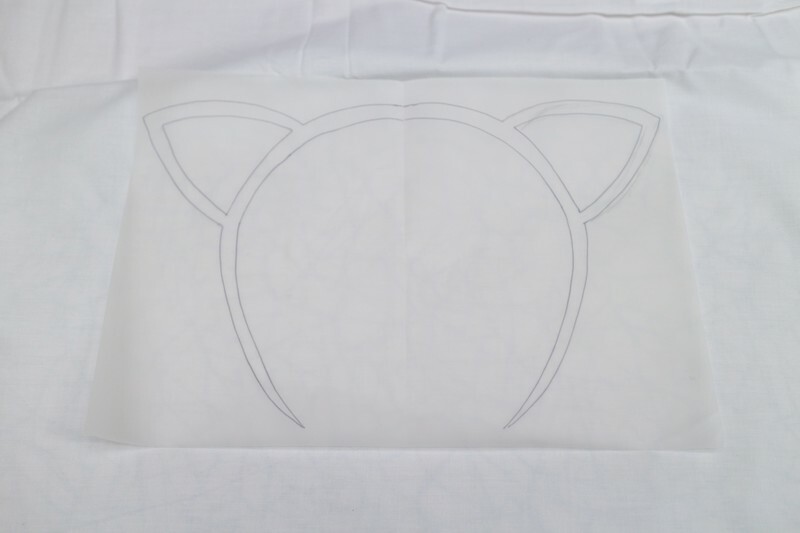 Finally outline the ears with glow-in-the-dark thread. 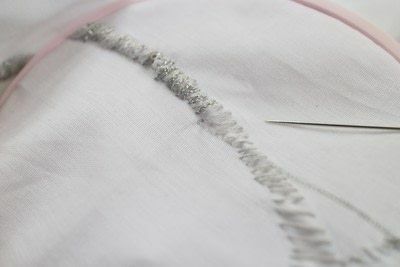 Cut off any loose thread and give your pillowcases a good iron. Pop on your pillows and wait until it goes dark!